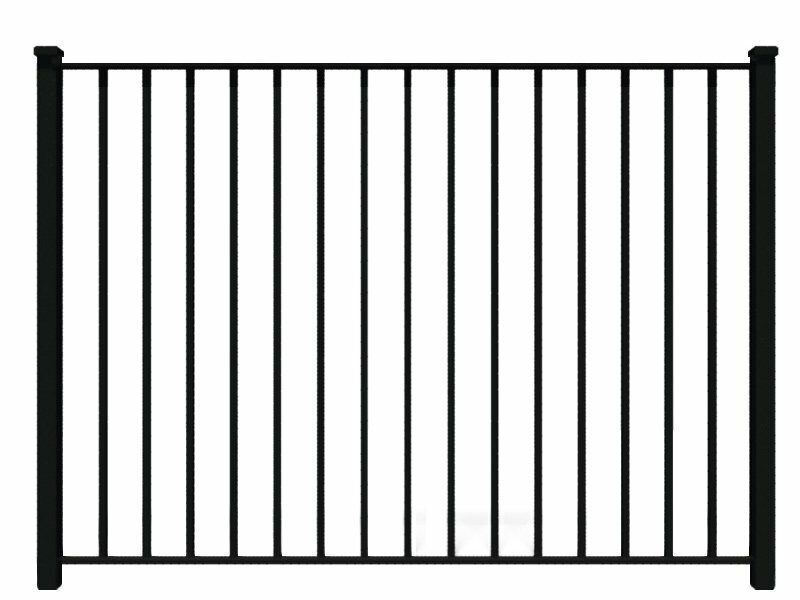 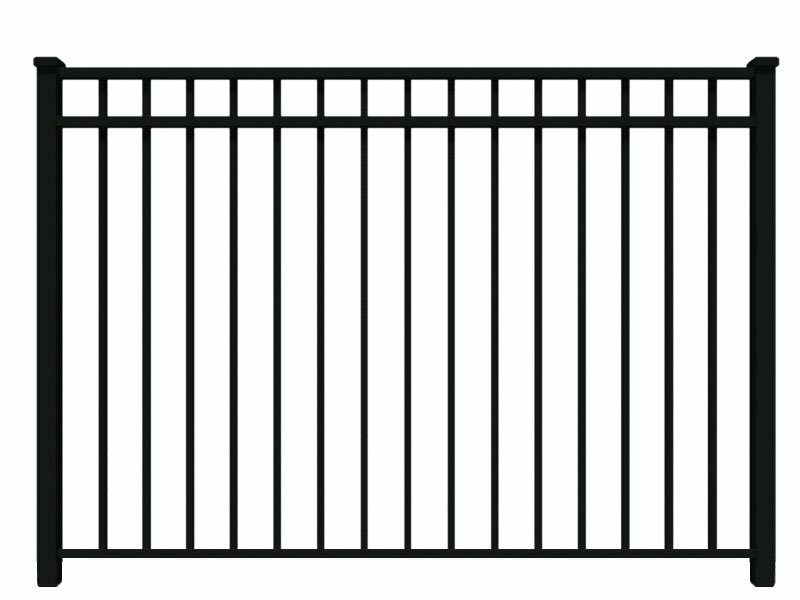 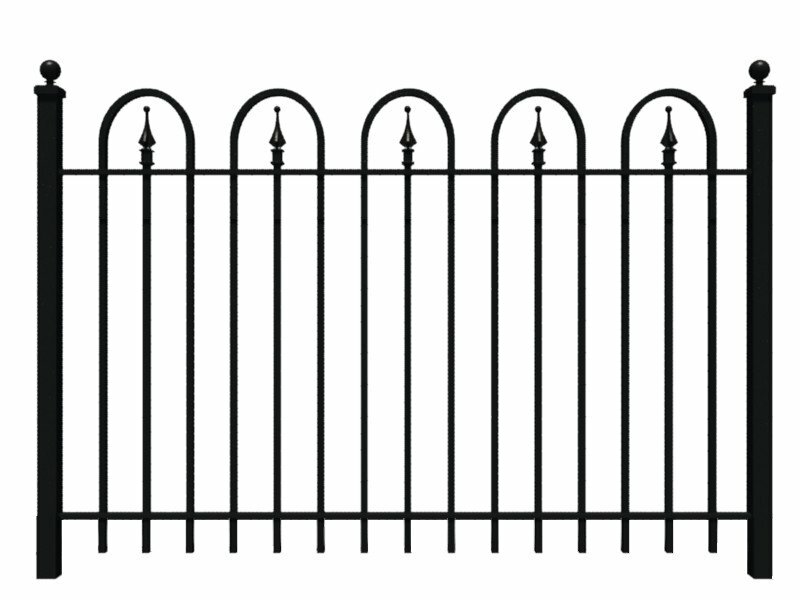 Our Puppy Picket style has tighter 1.69” spacing to keep your small dog safe. 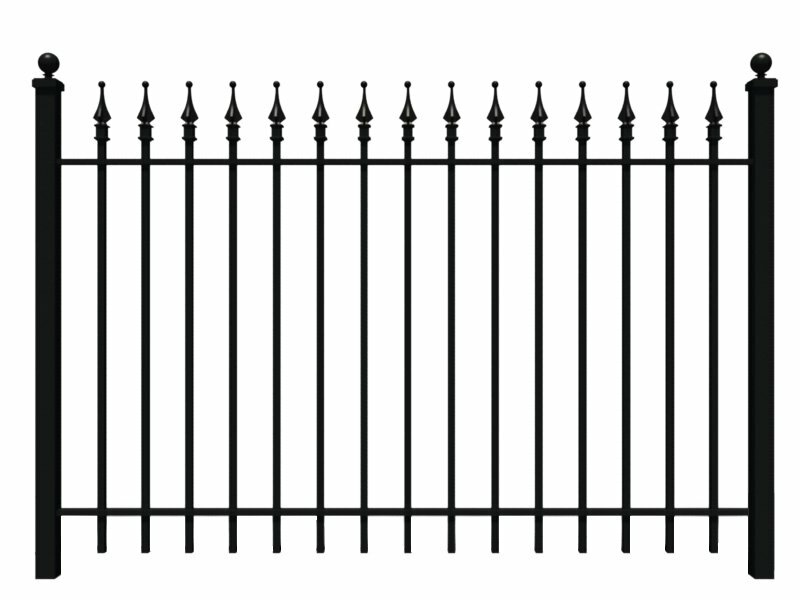 Available for immediate Quick Ship. 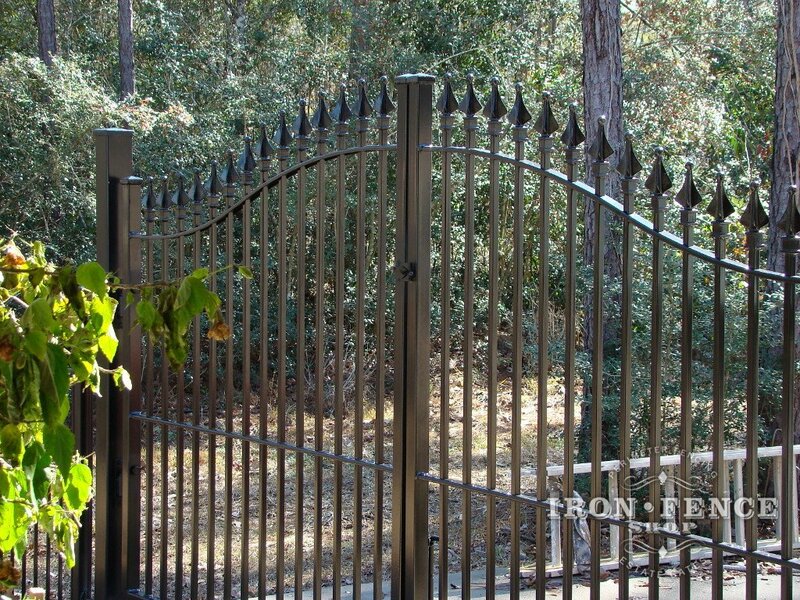 An enduring style for a variety of applications. 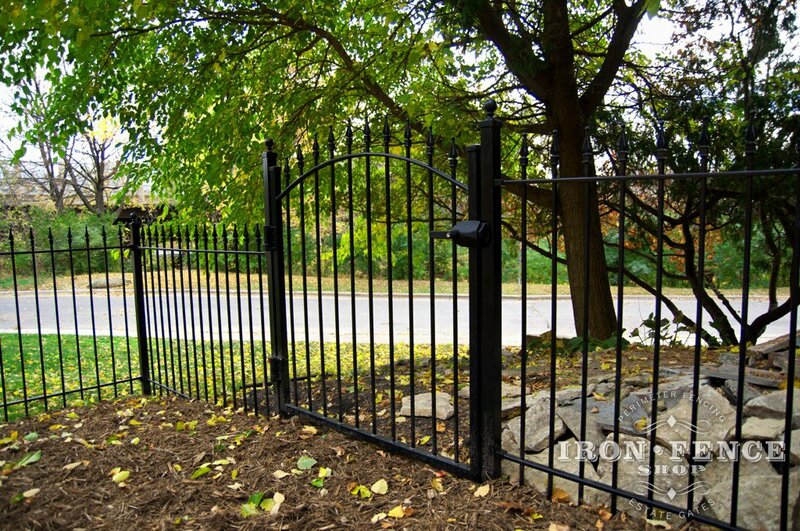 Hoop and Picket is an elegant option. 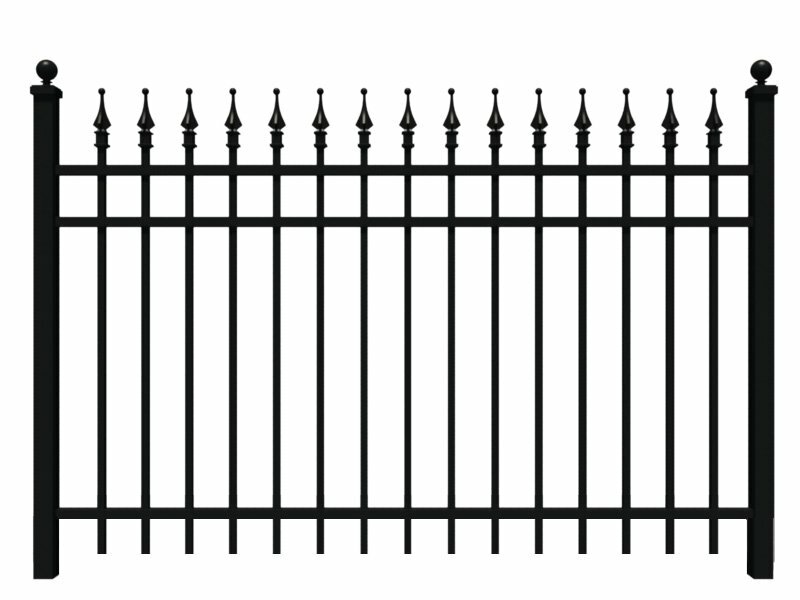 Available for immediate Quick Ship. 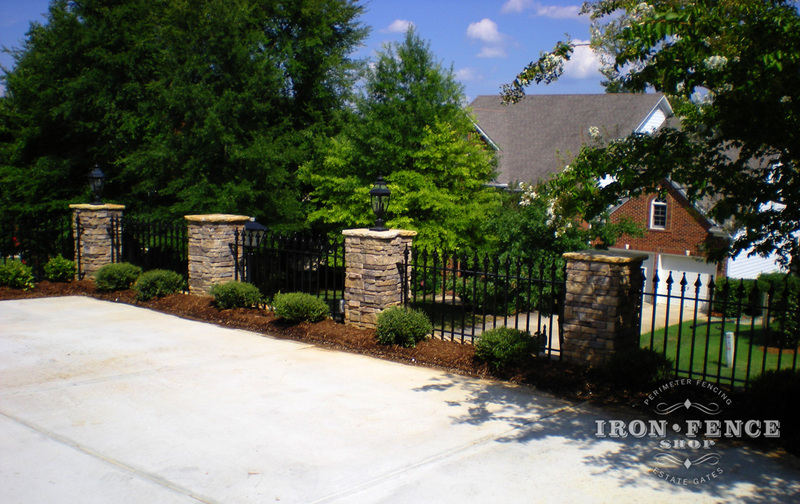 Why buy our Stronghold Iron®? 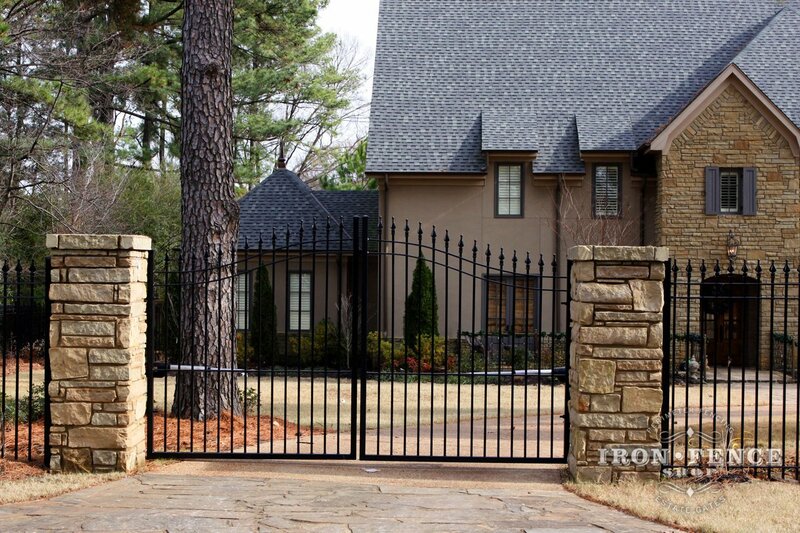 We use galvanized metal for superior rust protection. 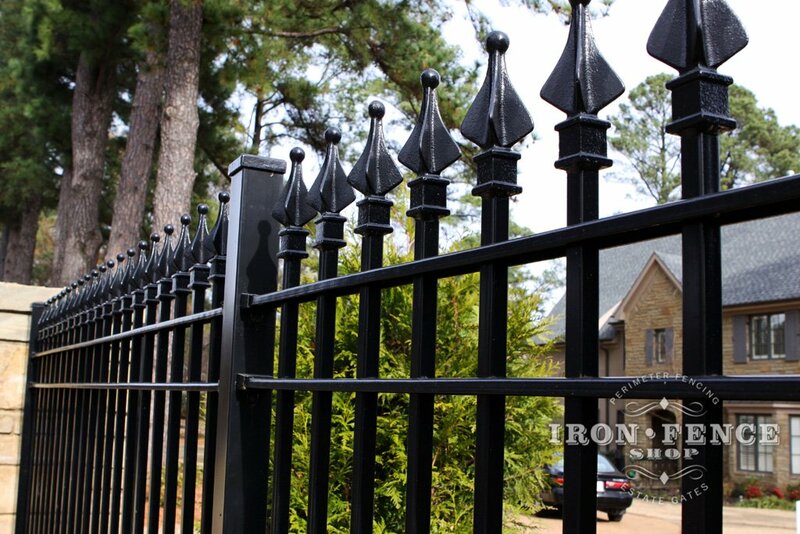 Welded cast-iron finial tips at no additional cost. 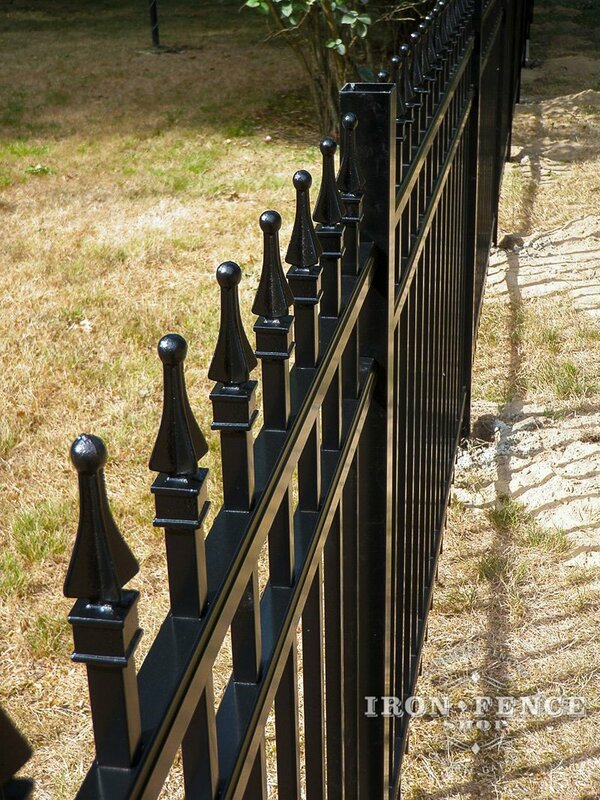 Fully Welded Construction on all Iron Pieces. 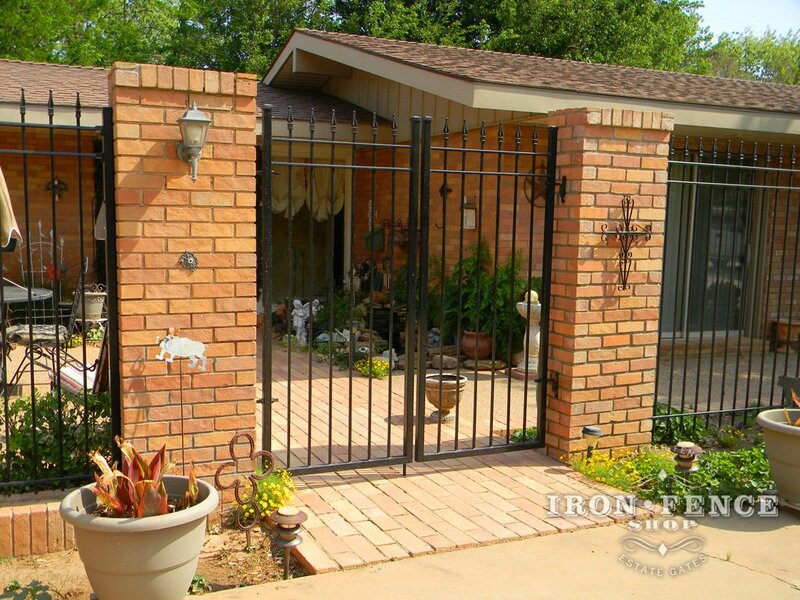 The longest warranty in the iron industry. 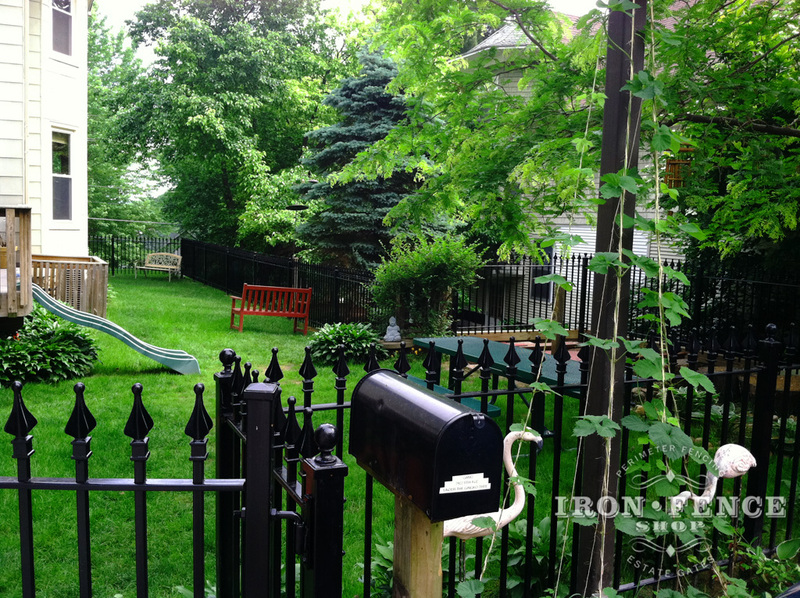 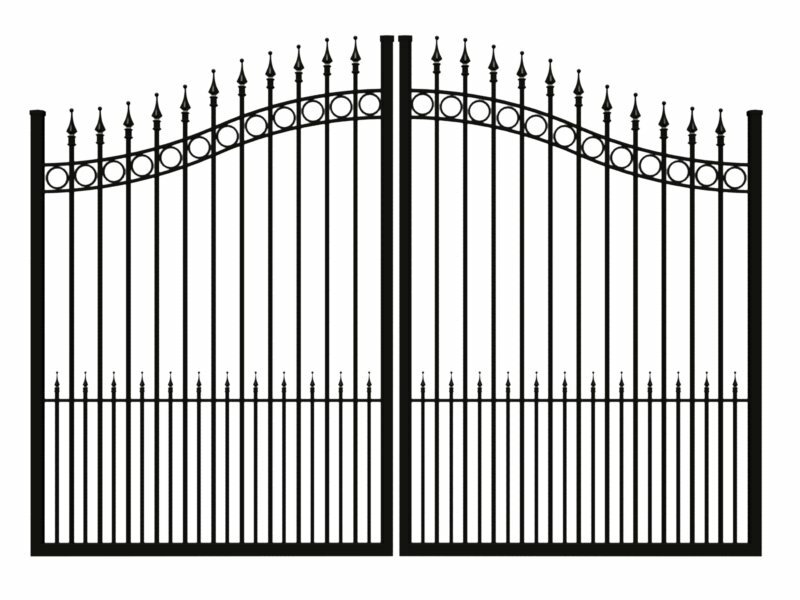 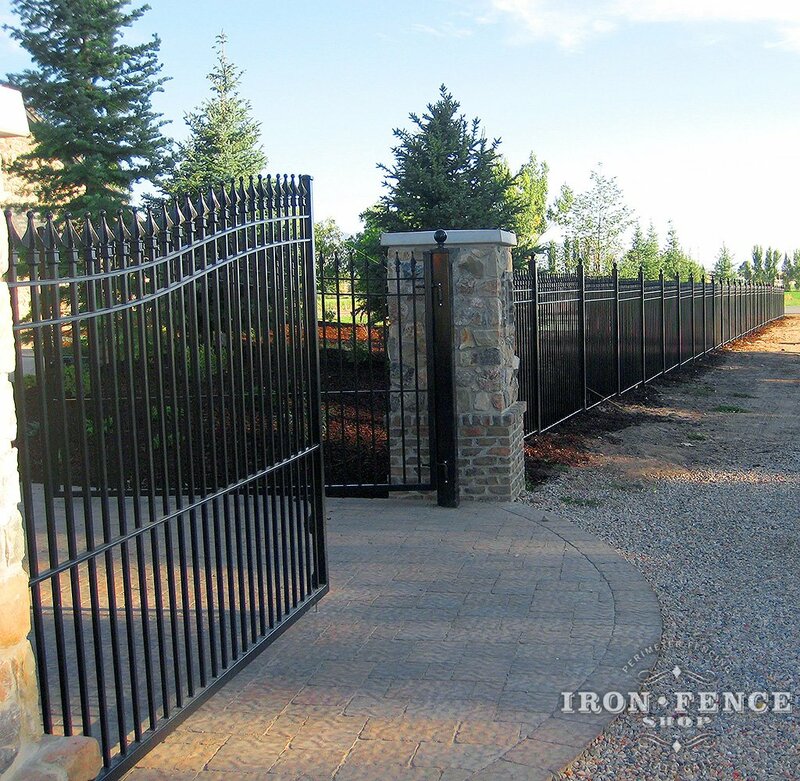 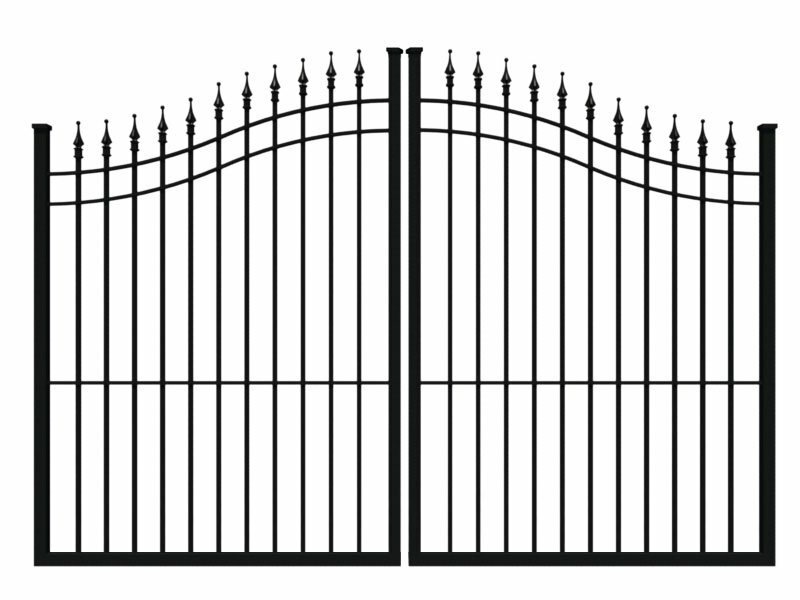 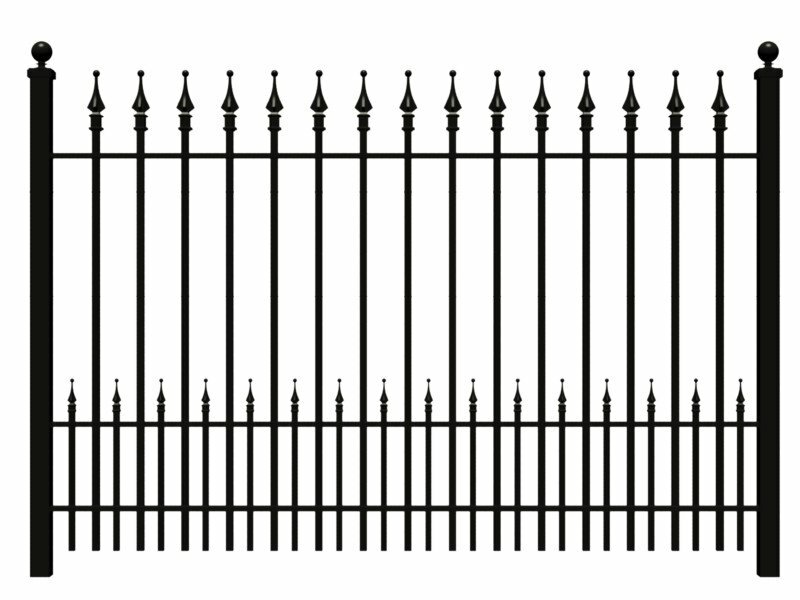 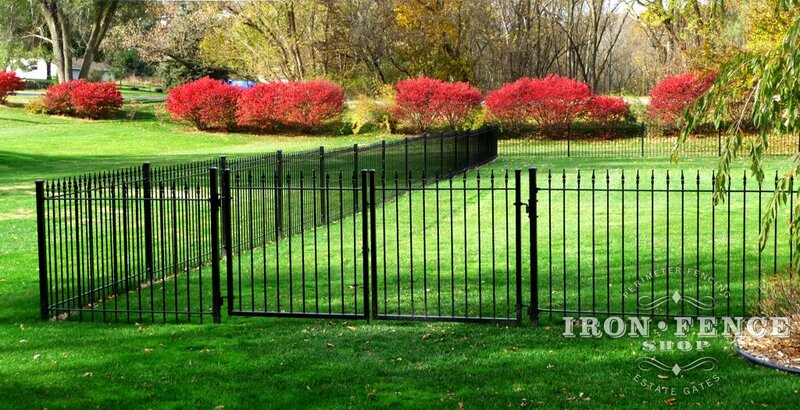 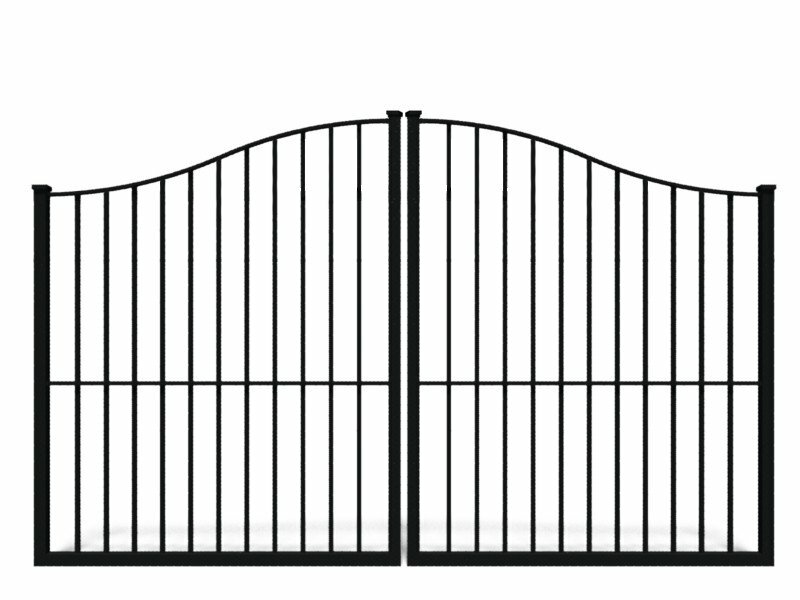 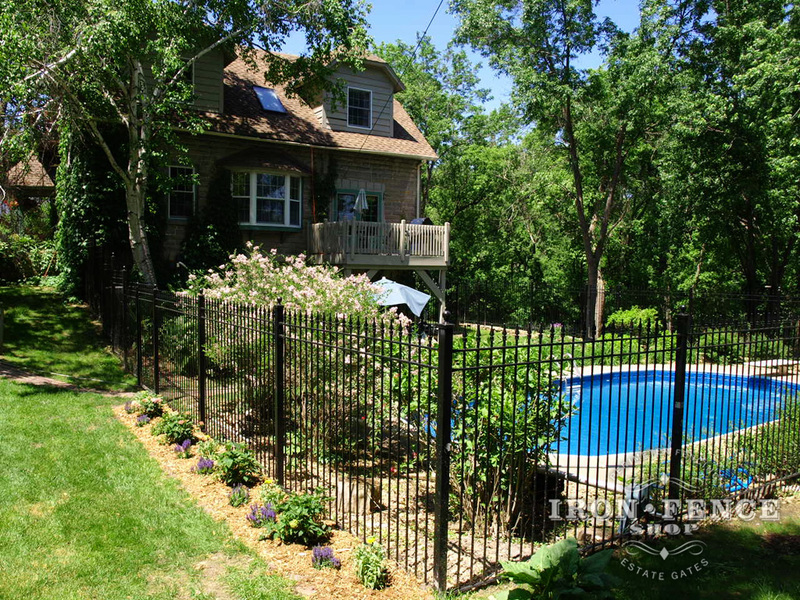 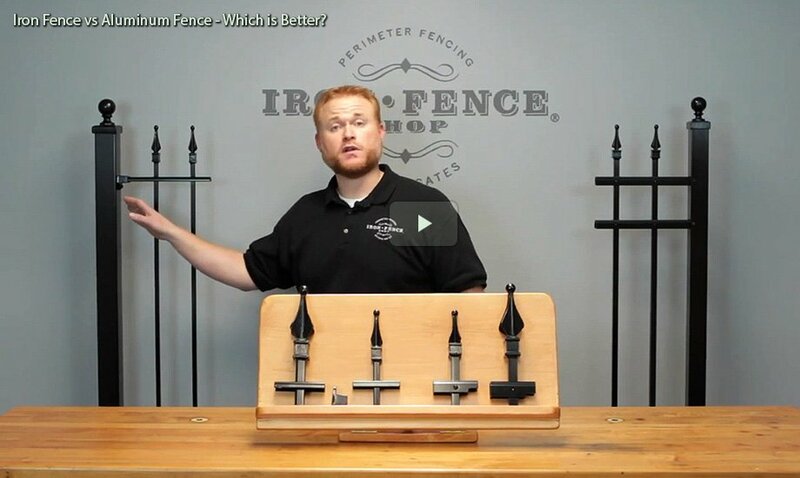 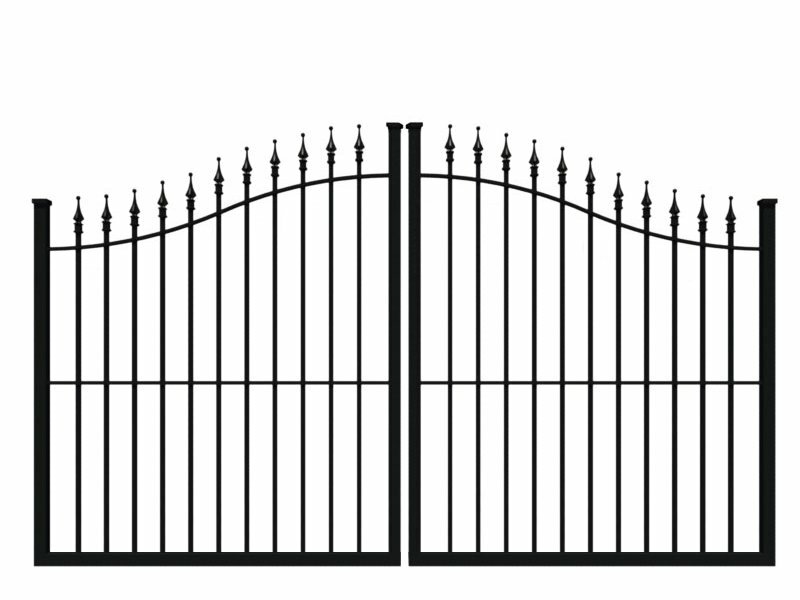 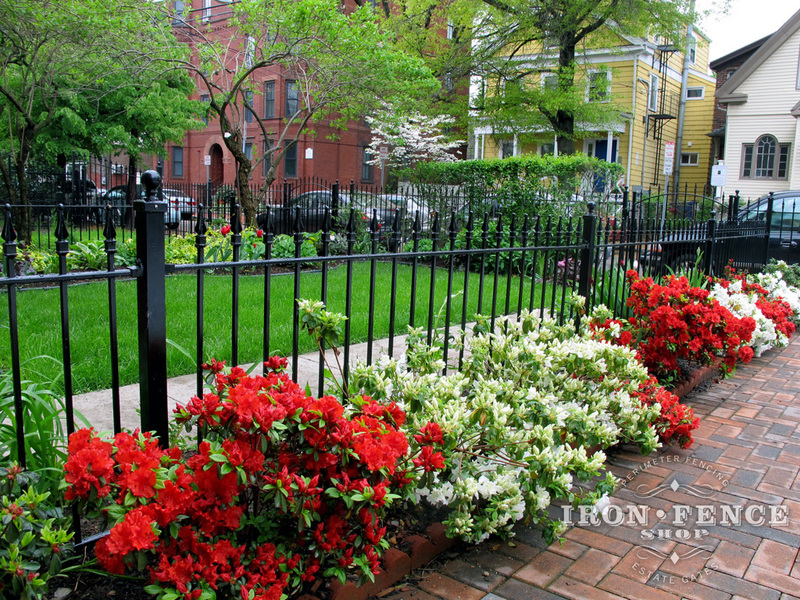 Iron is the Strongest Type of Fence Available.